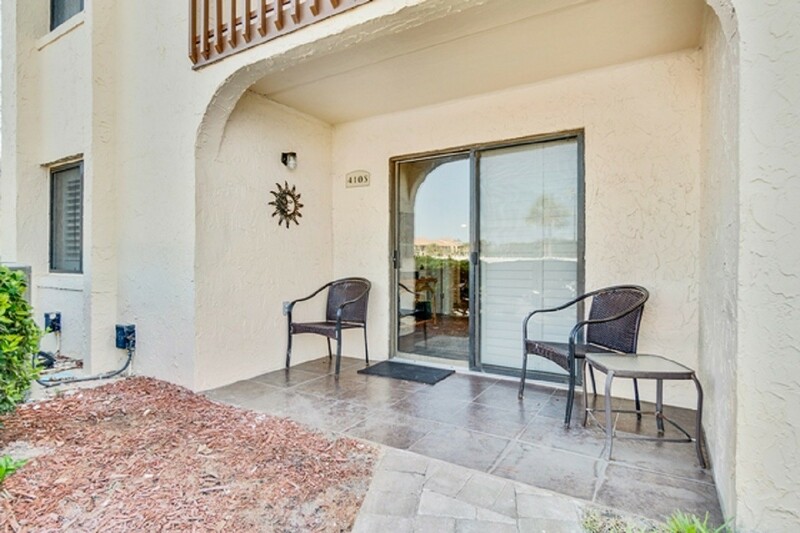 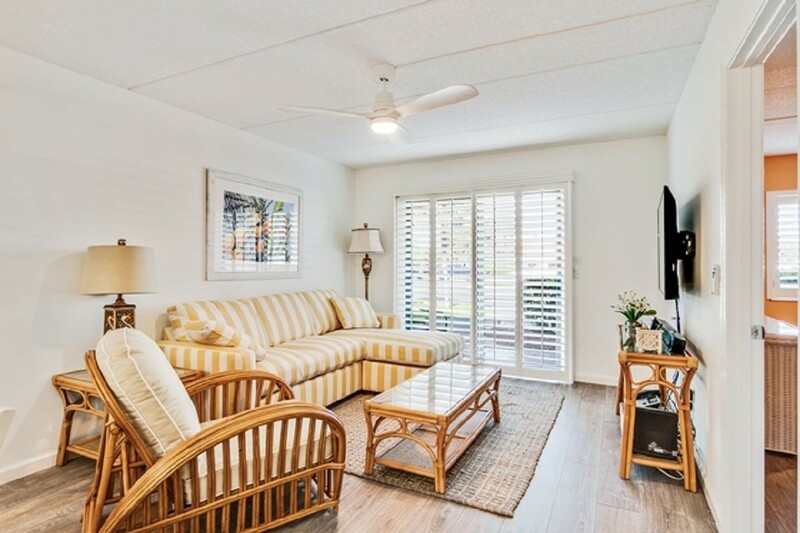 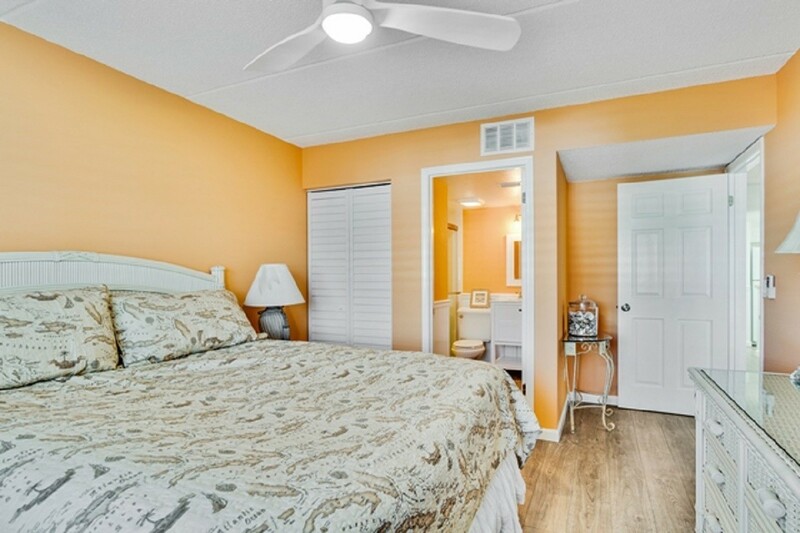 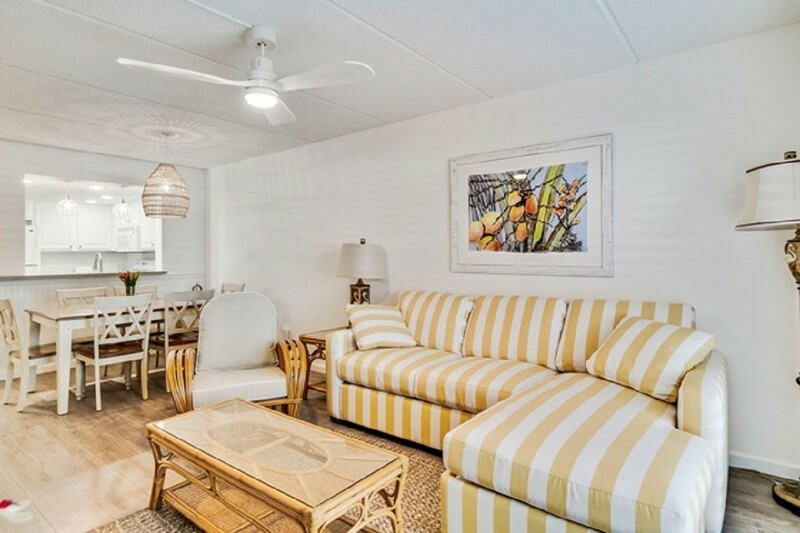 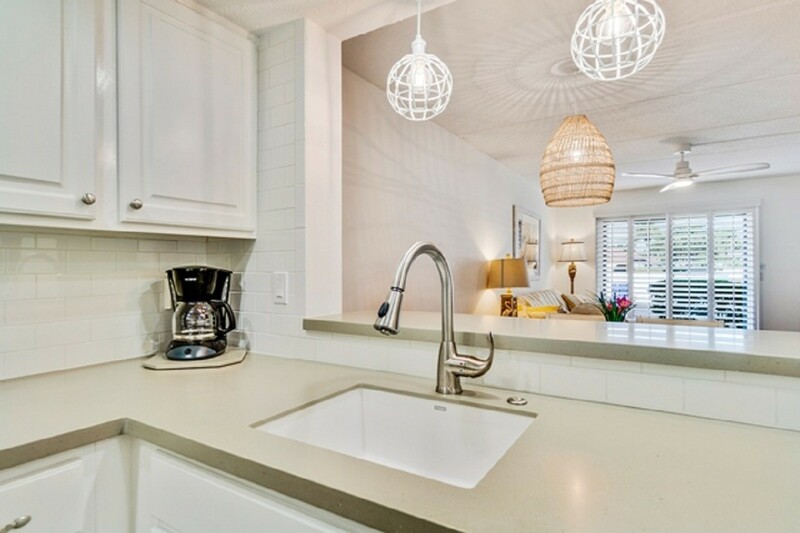 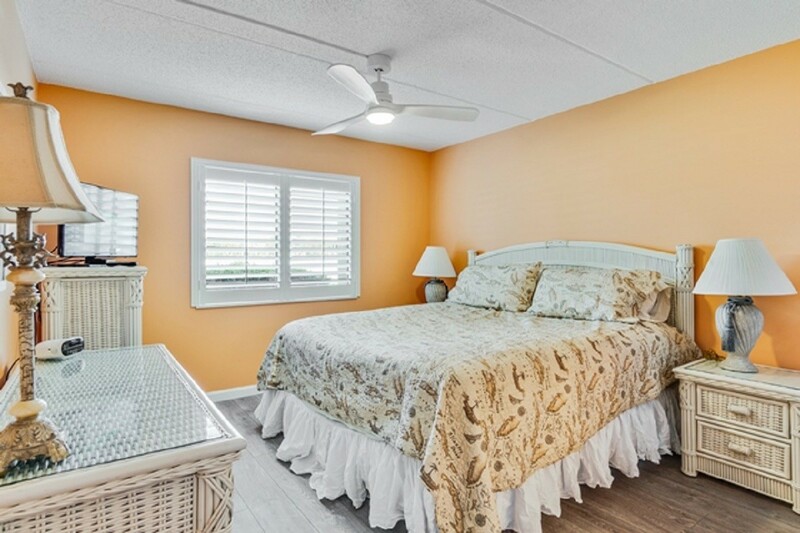 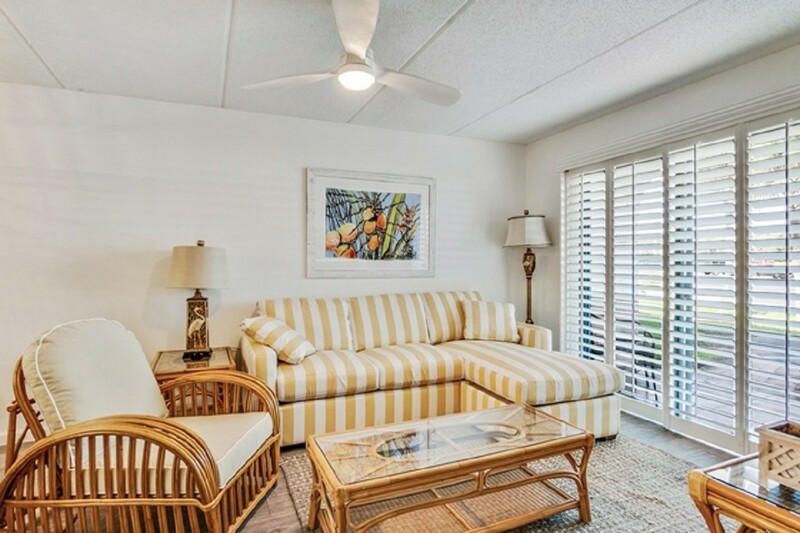 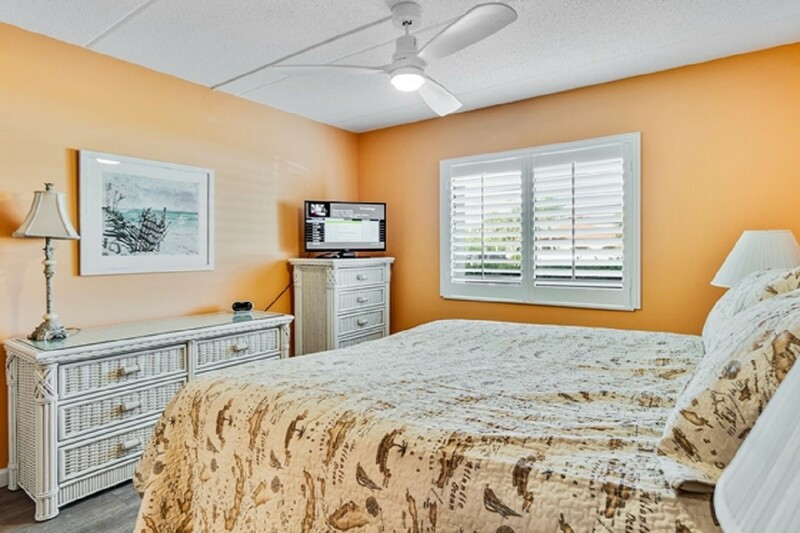 This warm and welcoming first floor, 2 bedroom 2 bath unit is decorated with beautiful new furnishings and flooring. 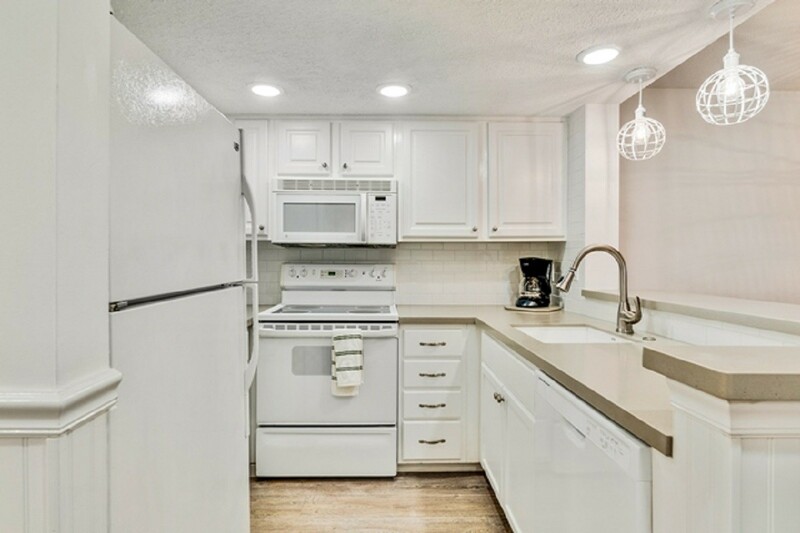 The kitchen has been completely remodeled. 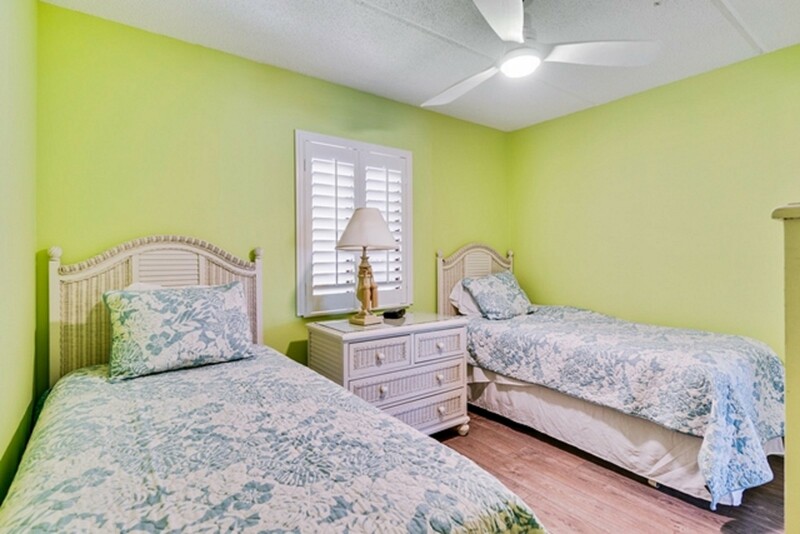 The master bedroom has a new pillow-top king size bed, second bedroom has new twin-size pillow-top beds, while the living room is furnished with a new comfy sofa and chair. 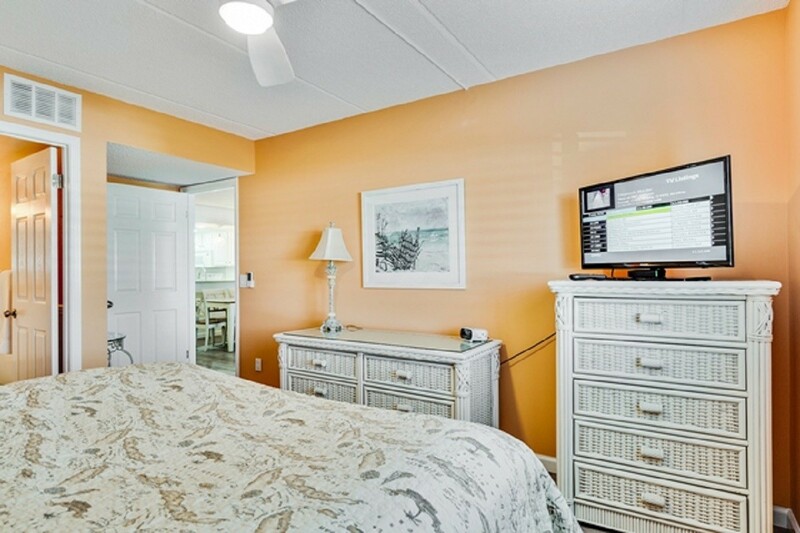 3 TVs (HD in living room), DVD, and WIRELESS INTERNET. 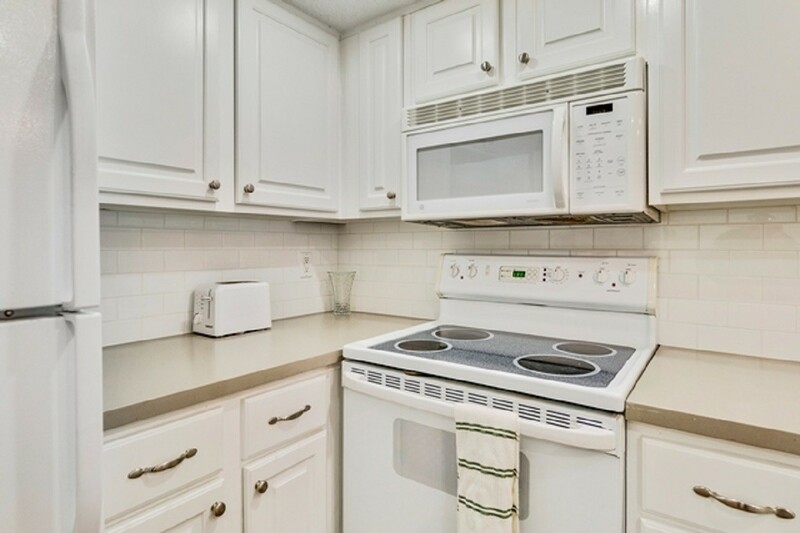 This condo comes fully equipped with washer/dryer, linens, towels and fully stocked kitchen including microwave and coffee pot. 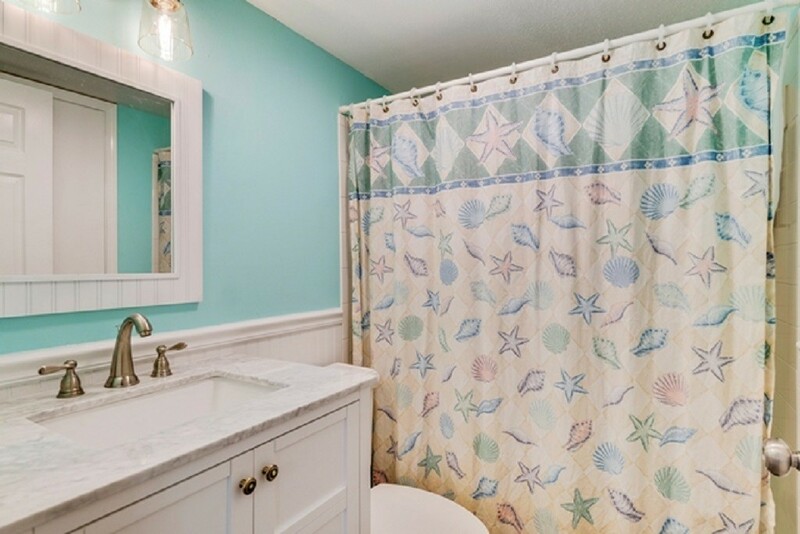 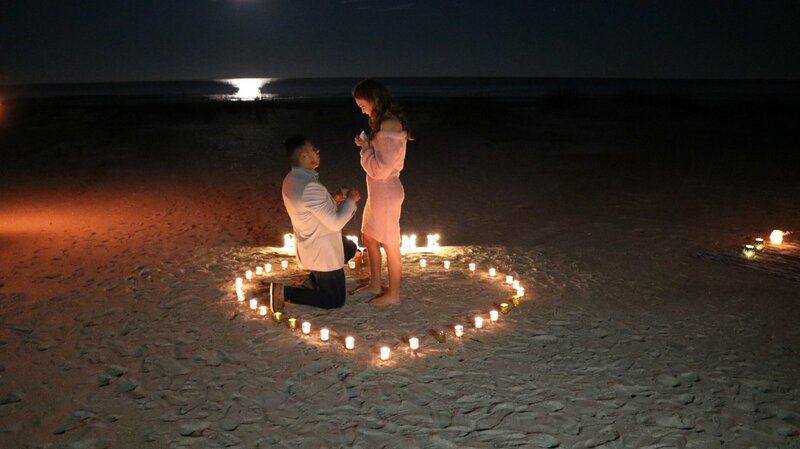 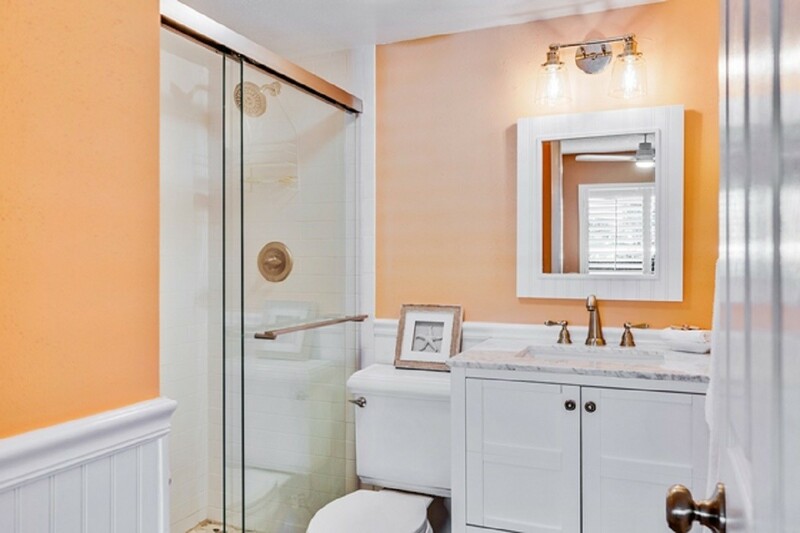 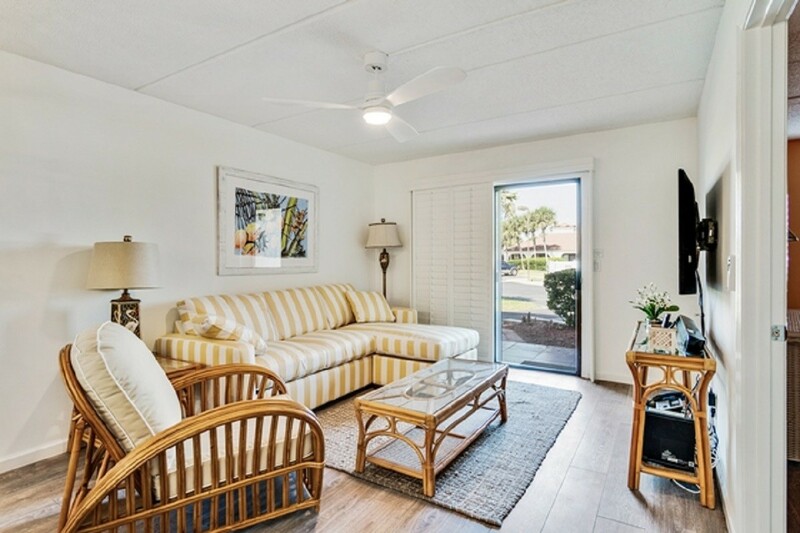 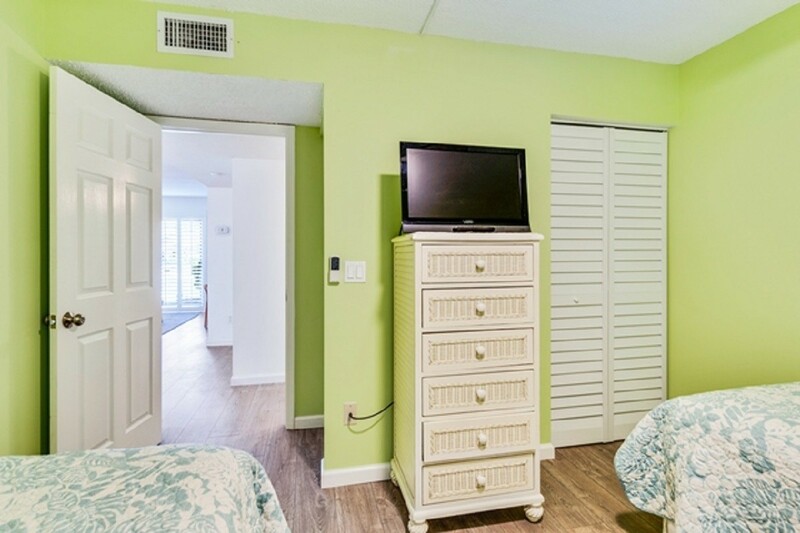 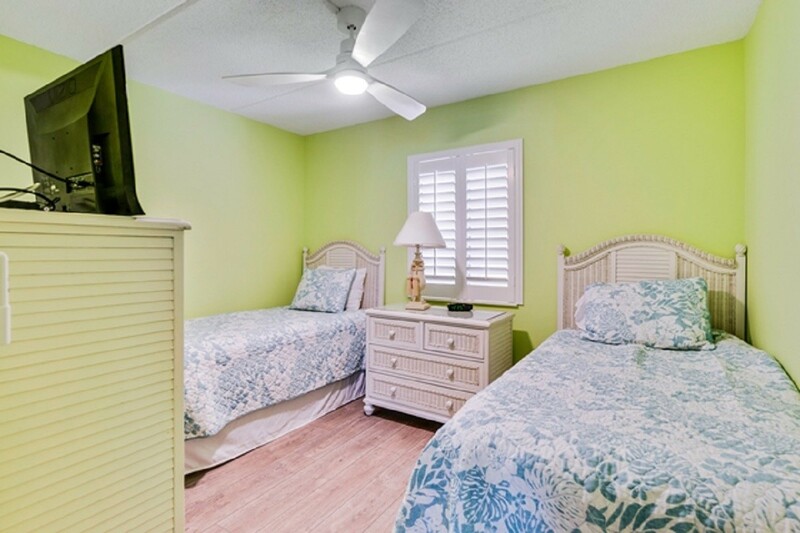 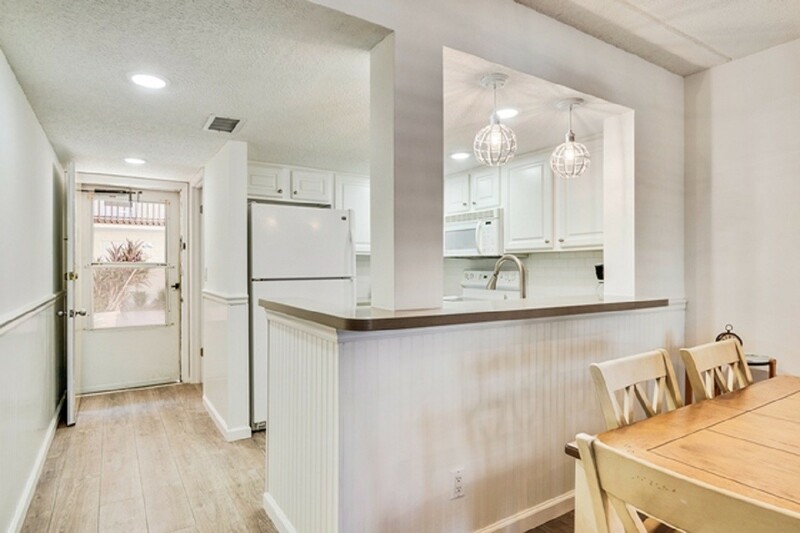 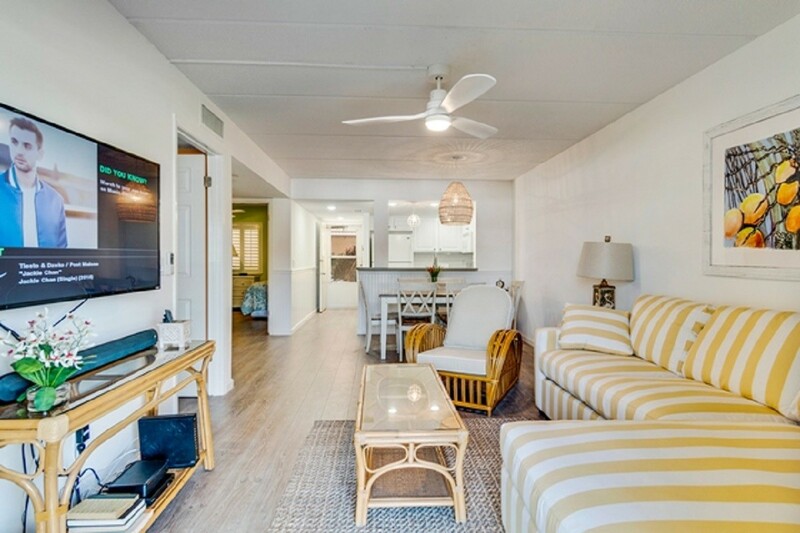 Both the heated pool and the Olympic size pool are located very near your private patio (we are the closest building to both pools), the Jacuzzi is just 10 steps outside your back door, and the beautiful St. Augustine beach is just a very short walk away. 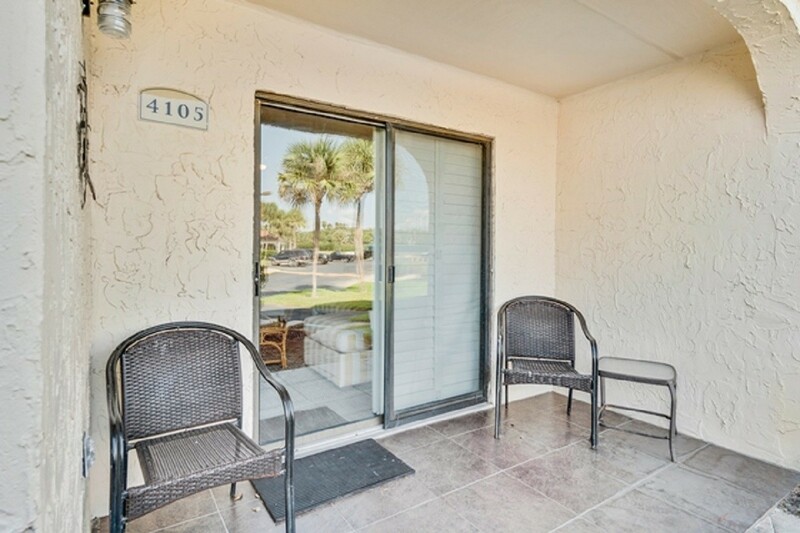 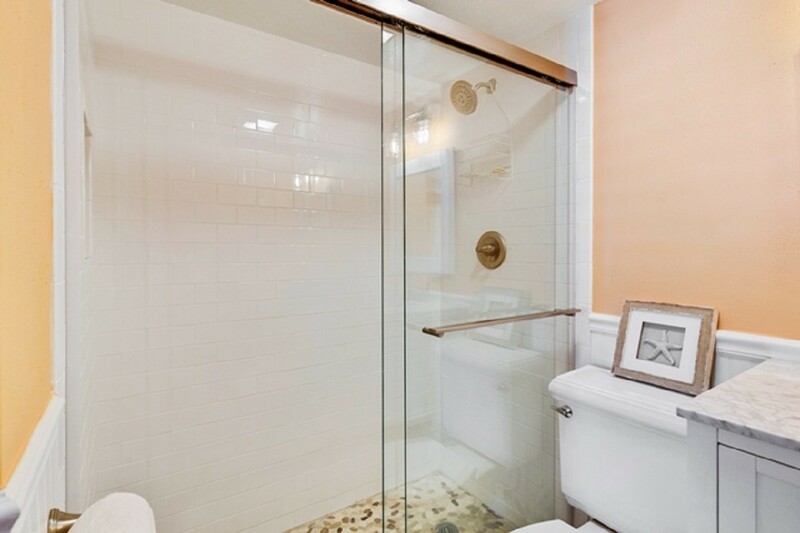 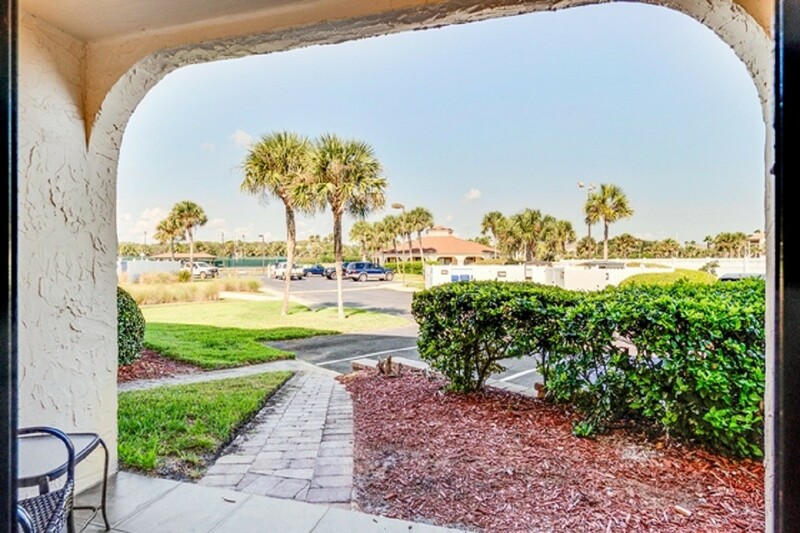 You will enjoy this well maintained condo. 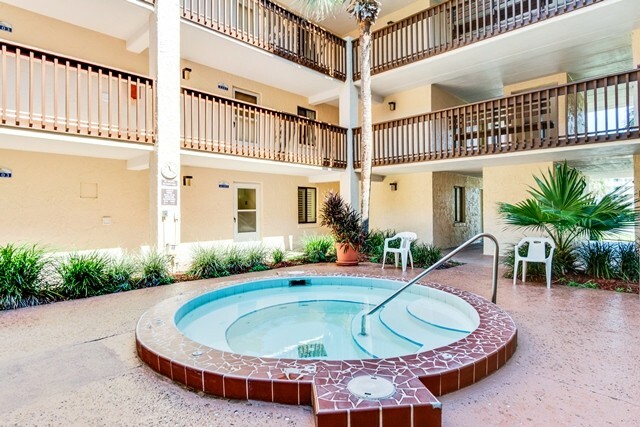 Please contact me with information regarding 4105 Jacuzzi Villa 1st Floor.